6-24-2013 "My House Show" Strongisland.com 9-11pm. Set 1 - Chenzo. Set 2 - Tony Troffa. 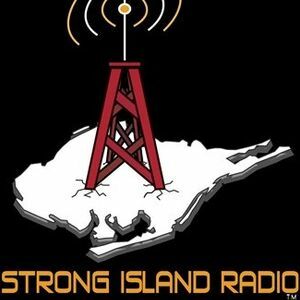 Check out the "My House Show" every Monday night from 9pm to 11pm on Strongisland.com .With host and executive producer LA the Boss, co host Culture Kid, resident DJ&apos;s Bango and Rob James. Every week they have guest DJ&apos;s who rock with the resident DJ&apos;s and bless the show with house flava&apos;s of all kinds.Check it out people....Don&apos;t Sleep on this show! They are consistently good and you will enjoy it.....Yeah man! Love that I can finally listen to my house show on my way to work all the way from Cali , and listen to old friends from NYC !! !